Sponsoring and encouraging careers, safety and best practice in aviation through scholarships, apprenticeships, awards and expertise/advice. The principal activities of the Air Pilots Company are centred on sponsoring and encouraging action and activities designed to ensure that aircraft are piloted and navigated safely by individuals who are highly competent, self-reliant, dependable and respected. The Company fosters the sound education and training of air pilots from the initial training of the young pilot to the specialist training of the more mature. Through charitable activities, education and training, technical committee work, aircrew aptitude testing, scholarships and sponsorship, advice and recognition of the achievements of fellow aviators world-wide, the Company keeps itself at the forefront of the aviation world. 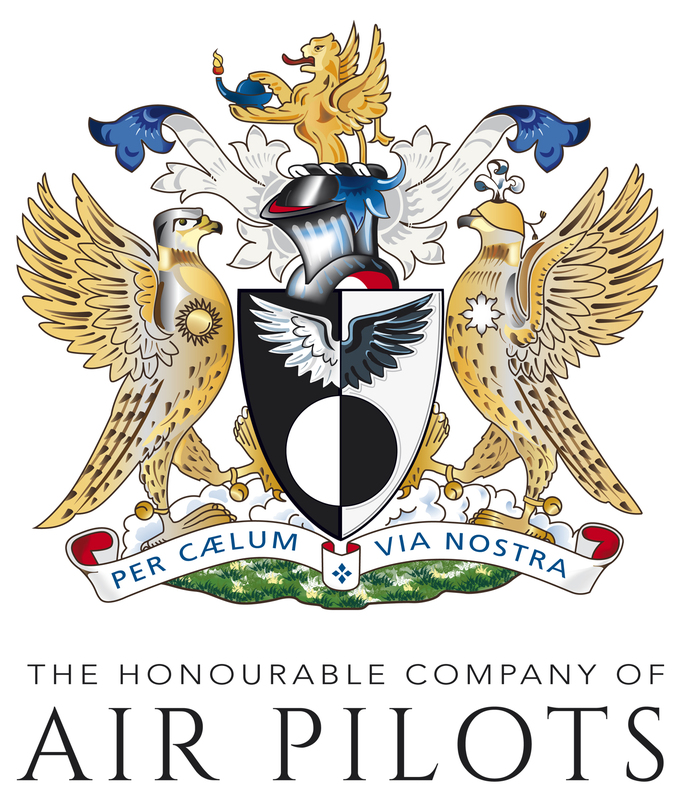 The majority of its membership are, or have been, professional licence holders, operating aircraft in the airlines, corporate aviation and all branches of Her Majesty's armed forces. There are also many private licence holders, who are not full-time professional airmen, flying in every area of general aviation, sporting aviation and recreational flying.